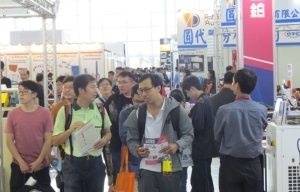 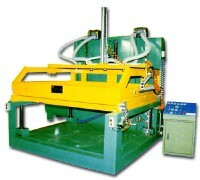 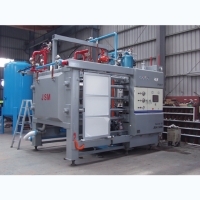 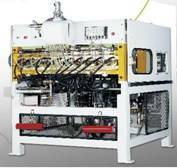 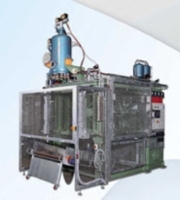 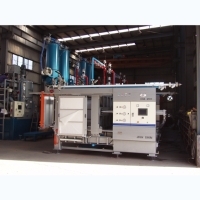 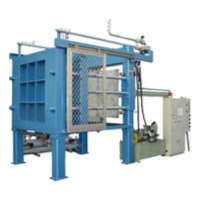 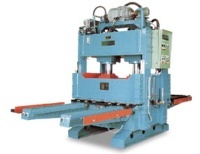 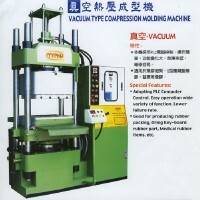 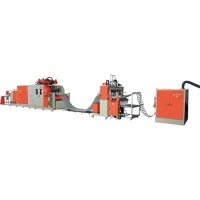 KUANG HSING PLASTIC MACHINERY CO., LTD.
CHENG MEI MACHINE CO., LTD. 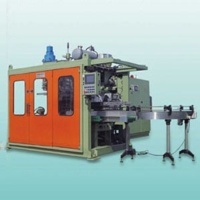 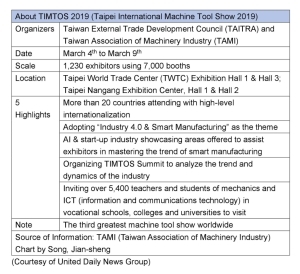 GIANT PLASTIC MACHINERY CO., LTD.
LANEE WIN ENTERPRISE CO., LTD. 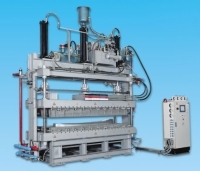 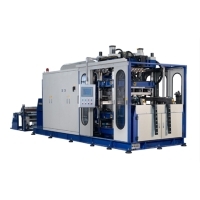 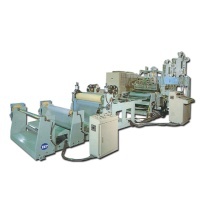 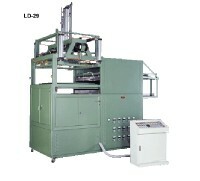 Serial: RS/FY-PPC; PVC/PP corrugation/flat sheet/film making machine. 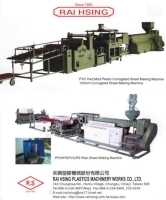 RAI HSING PLASTICS MACHINERY WORKS CO., LTD.
YEH YANG PRECISION MACHINERY CO., LTD.
LI-DAR PACKAGING MACHINERY WORKS CO., LTD.